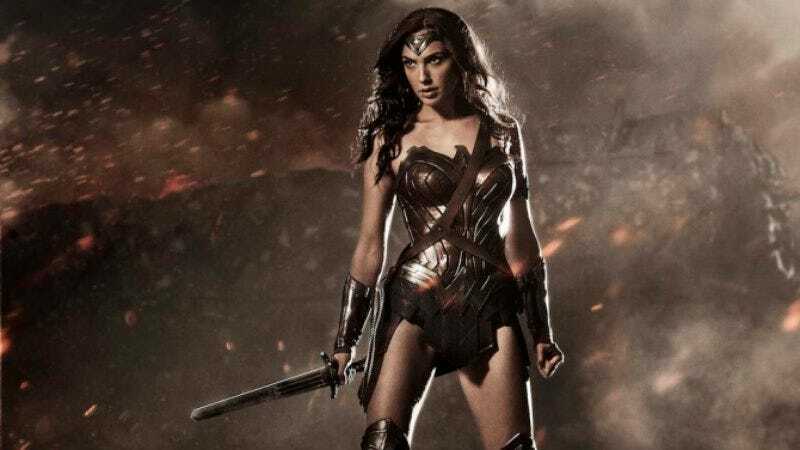 Warner Bros. surprised the superhero-movie world earlier this week when it announced that director Michelle MacLaren is leaving its Wonder Woman adaptation due to “creative differences.” While the studio is still keeping mum on what exactly “creative differences” means—and has swiftly replaced MacLaren with Monster director Patty Jenkins—Variety reports that, while MacLaren envisioned Wonder Woman as a sweeping action epic exploring Wonder Woman’s origin, Warner Bros. had other plans. Believe it or not, the studio behind Batman vs. Superman: How Much Darker Could It Be? was hoping for a meditative character study. The studio also was also supposedly worried that MacLaren lacked experience directing large-scale action. And with most of her recent experience coming from quiet, small-scale kitchen sink dramas like Game Of Thrones and The Walking Dead, she clearly didn’t have enough experience with battle scenes or complicated location shooting. The studio probably knows from experience that franchise pictures have to be directed by veteran action-movie hands like the Russo Brothers (Happy Endings, Community, Captain America), Jon Favreau (Elf, Iron Man), or James Gunn (Slither, Super, Guardians Of The Galaxy). Hard to say what sets MacLaren apart from those gentlemen, or why she would be subject to a different level of scrutiny. These may not be satisfying answers, but until someone can get a magic lasso around the right Warner Bros. executive, they’re likely the only answers we’re going to get. In the meantime, Jenkins is looking for a male lead to star opposite Gal Godot, and Wonder Woman is still on track for a 2017 opening.